Problems caused by dehydration are widely known, but experts have cautioned that over-hydration can also lead to serious health impacts and even death. The average adult requires between 3-4 litres of water a day but kidneys can only process a litre of water an hour. With nowhere else to go, the liquid is stored inside the body's cells, causing them to swell. This process, known as water intoxication, drags down sodium levels in the blood, making it harder for the body to regulate blood pressure. The swelling in the body can be managed if the excess is stored in the layers of muscle or fat but if stored in the brain it can cause serious health issues because of its inflexible structure, Business Insider reported. 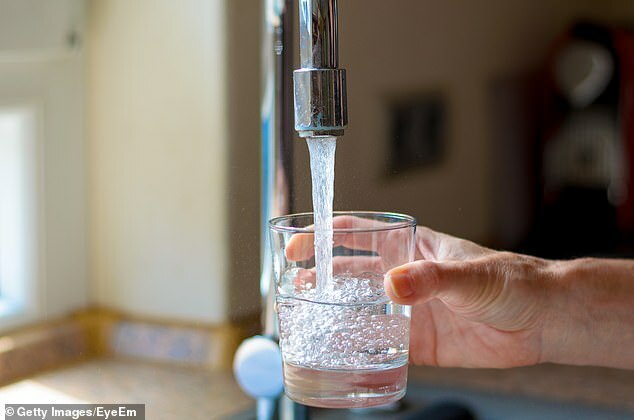 Symptoms of water intoxication include headaches, confusion, or drowsiness, but if the pressure increases patients may suffer brain damage, fall into a coma, and in extreme cases even die. Doctors recommend checking the colour of urine to determine levels of over-hydration. Liz Weinandy, a registered dietitian at the Ohio State University Wexner Medical Centre, told Popsugar to aim for a light lemon colour. Marathon runners are urged to keep a tab on how much they drink after a study found that 1 in 6 marathon runners develop mild water intoxication from their races. The running places stress on the body and the body does not get rid of the water as efficiently.